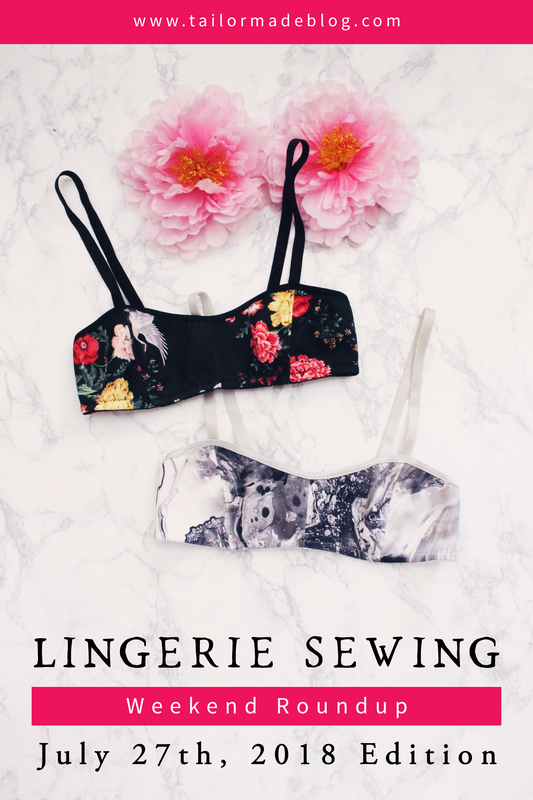 Welcome to the July 6th, 2018 Edition of Lingerie Sewing: Weekend Round Up! I apologize for the lack of a roundup post last week–to make up for it, I have included news/makes/etc from the previous week as well to make this an extra long weekend roundup. 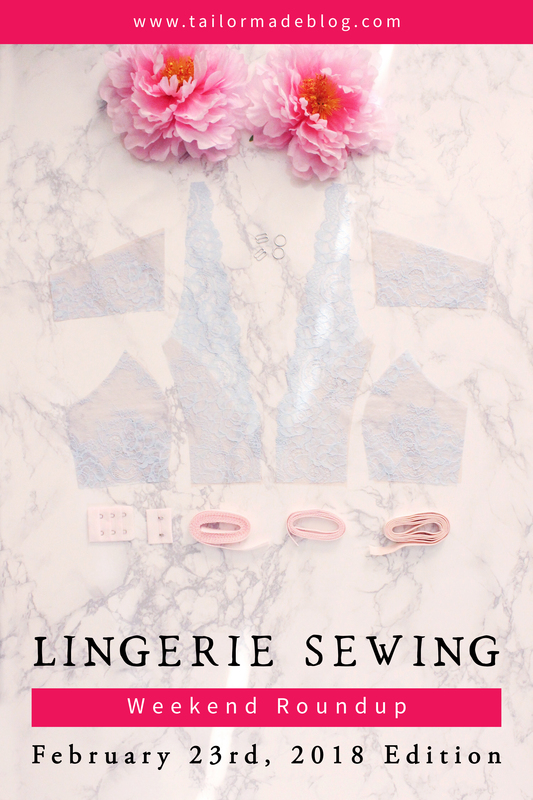 Welcome to the May 25th, 2018 Edition of Lingerie Sewing: Weekend Round Up! 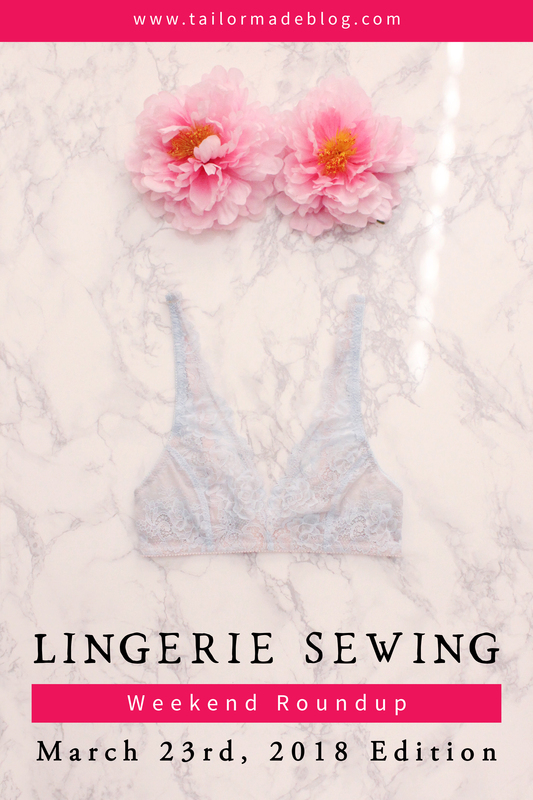 Welcome to the March 23rd, 2018 Edition of Lingerie Sewing: Weekend Round Up! 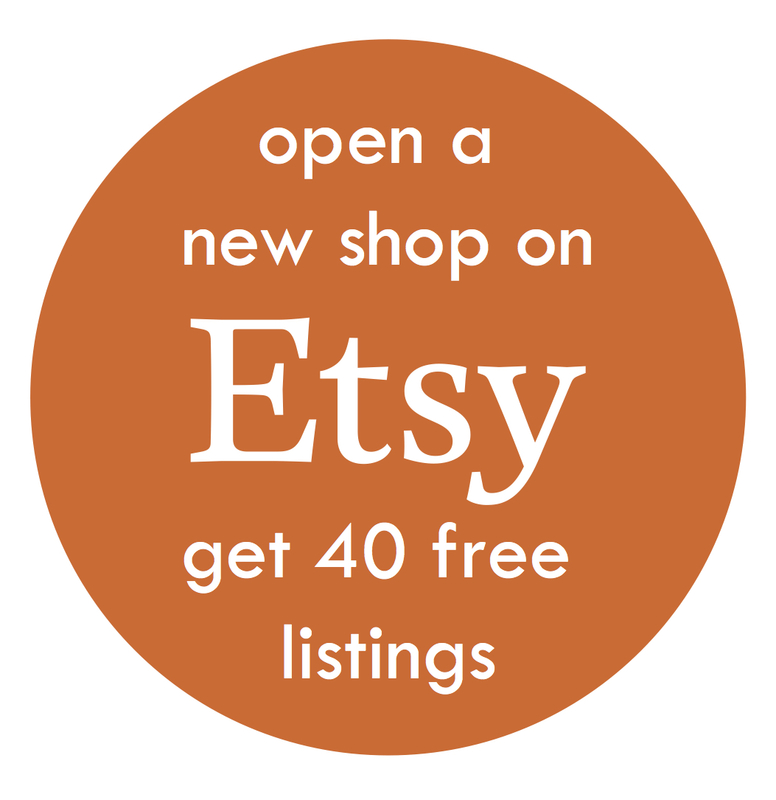 Welcome to the March 9th, 2018 Edition of Lingerie Sewing: Weekend Round Up! 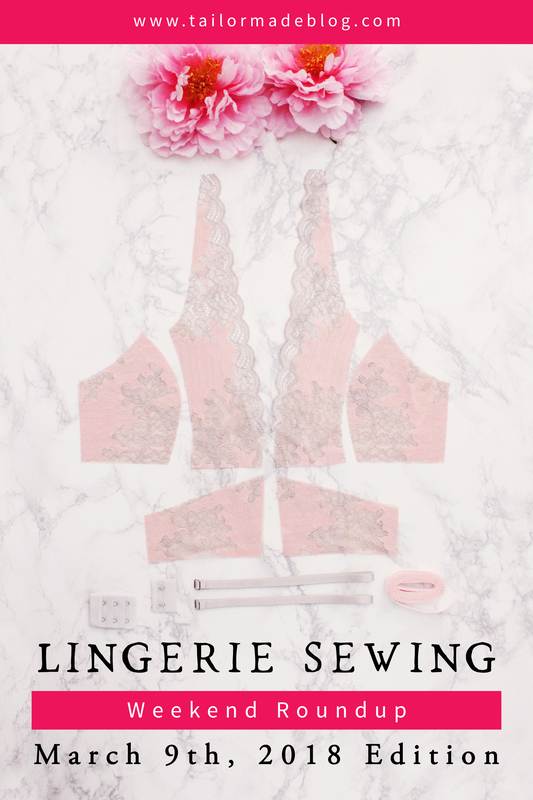 Welcome to the February 23rd, 2018 Edition of Lingerie Sewing: Weekend Round Up!